Your search for a repair service company specializing in various appliances ends with Matt’s Appliance Repairs LLC in Rochester, MN. We handle a wide range of equipment and even offer on-site appliance repair. 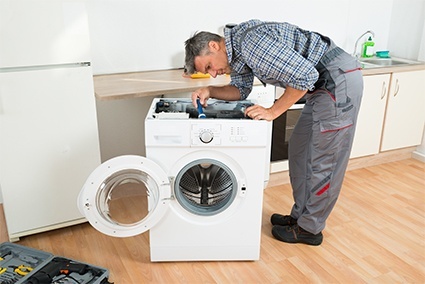 Entrust your broken appliances to our repairman, and discover why we are the referred repair service company. Do you have questions about our services? Get the information you need straight from one of our representatives. Our communication line is also open for you to schedule our on-site appliance repair services. Contact us today, and talk to one of our representatives. We look forward to hearing from you soon. We also have emergency services available for your convenience.